On the list, but as I said, I can't give a timetable. I'll do my best to get them out as quickly as possible, when I can make the time to update them. Hornets logo is out now. Not sure which one will be next, but I'll continue to work through the list, as soon as I possibly can. Managed to get another one done today, before recording this week's Podcast. Here is the Washington Wizards update! 76ers logos are finished, and out now. List is down to four, as the Pelicans logos are now done. 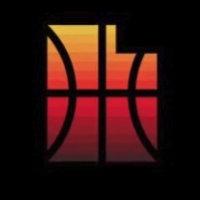 Suns logo is done. Just three to go: Hawks, Bucks, and Raptors. Bucks are done, and released. Almost there, just the Raptors and Hawks to go. Hawks are done, which only leaves the Raptors. And here are the Raptors, which brings all the logos up to date. I might give them another once over, as there's a couple I might have to re-size or re-position. Until then though, hopefully what's available will be satisfactory. In the interest of trying to stay on top of things, I've updated the Sacramento Kings and Utah Jazz logos ready for the 2017 season. 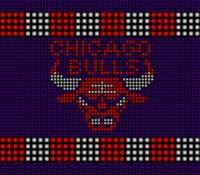 I've also updated the team logo bootup screens accordingly. Just a heads up, I've fixed the link for the last release of the NLSC roster update (2013 season). Please note that it isn't updated at all, and this isn't an announcement of any new release, but the link has been down since we moved, and I've finally gotten around to fixing it. 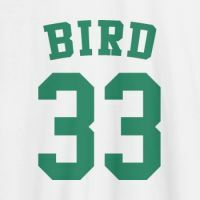 It's therefore available for archive purposes, for anyone who wants to play with 2013 season rosters, or take it and use it as a base for a new update. If you do the latter, just be sure to give me some credit as the original author, as I have put a lot of work into the update over the years. You may have noticed that I've been using a few more screenshots from the Xbox 360 versions of NBA Live in some of my recent articles. That's because I picked up an Elgato capture card not too long ago, and I've been keen to put it to use to grab some media for both written articles and video features. The thought occurred that I could take screenshots of the title screens from the Xbox 360 releases, and create some custom title screens for their PC equivalents. 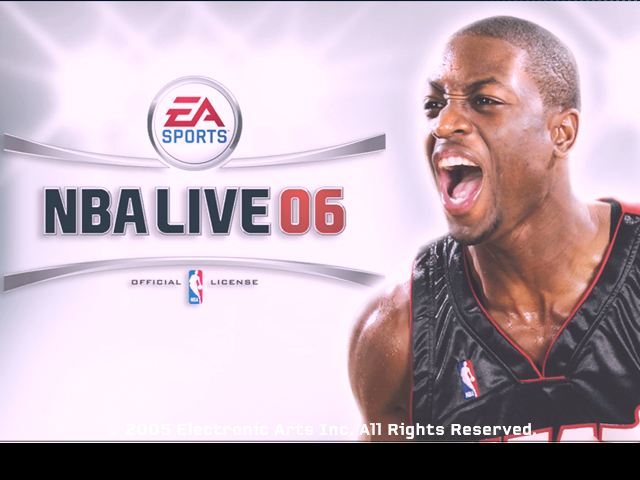 It's taken some careful and creative cropping, and in the case of NBA Live 07, I've had to use the pre-boot screen as the main title screen didn't really suit the 512x512 file that the PC version uses. In any case, I've come up with some "next gen" title screens - well, next generation for the time the games came out, anyway - for NBA Live 06-08. As I've said before, I don't have as much time to mod these days, especially when it comes to committing to creating any current roster updates. However, I do still like to dabble here and there when an idea comes to mind, so whenever I can set aside the time, I'll be sure to upload the occasional release every now and again. How much interest is there these days in roster updates for NBA Live 06? 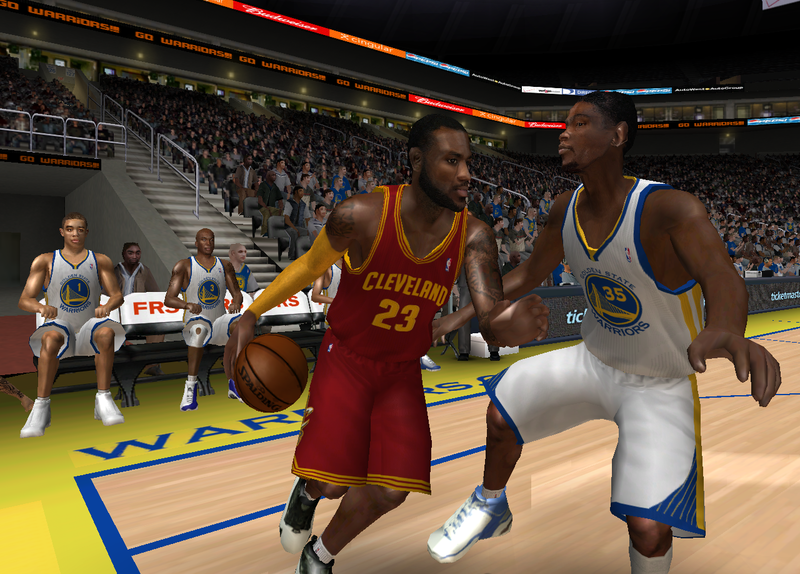 (Note that this screenshot is actually from NBA Live 08, and is just for illustrative purposes). Andrew wrote: How much interest is there these days in roster updates for NBA Live 06? I still play the game and visit the site regularly to check for updates, a roster update will be great. Alright, good to know. Nothing imminent, nothing officially announced, just gauging interest right now. Cool, thanks for checking in. As I said, nothing imminent or being announced here, but gauging interest all the same. As you may have seen here (or here), we're celebrating the modding community this month with March Modness! The event includes a contest for modders, but I'll also be marking the occasion by getting back into some modding myself. As I discussed in this week's Monday Tip-Off, I have a couple of projects that I've been working on whenever I can find the time, and a few other ideas I'd like to explore. With March Modness taking place, it seems like a good time to get stuck into those projects, and see about making some of those other ideas a reality as well. 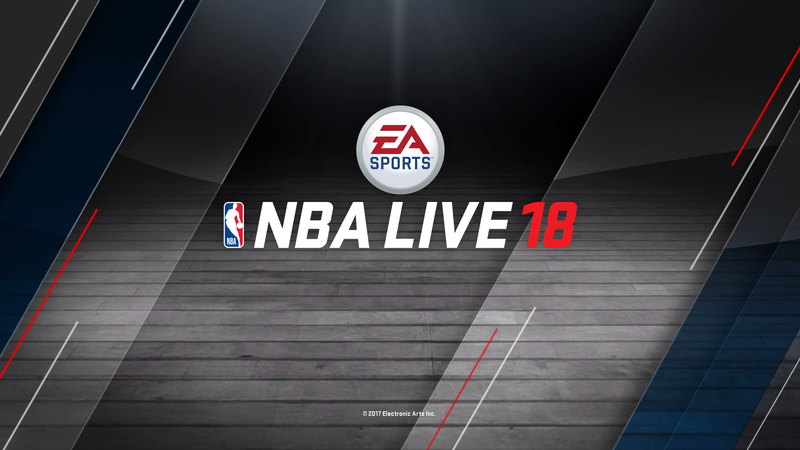 The first thing I'm offering up is an NBA Live 18 Title Screen for NBA Live 2005-08. It's hosted in the NBA Live 08 section, but it's compatible with NBA Live 2005, NBA Live 06, and NBA Live 07 as well. It's nothing fancy, just a small mod to get things started. Enjoy, and look out for more releases in March! It all comes down to free time, though the ability to convert rosters from NBA Live 08 back all the way to NBA Live 2005 with relative ease does speed up the process somewhat. The other big thing is having the requisite art updates for the latest season. Is 08 currently the most up to date? I was assuming the PC project for 06 was.